Germany and Argentina maximized the entertainment value of the Finals game of the World Cup with Germany’s Gotze only scoring less than 7 minutes before the end of the second extra time. 22-year old Gotze must be overwhelmed by the speed of how he came to get Germany’s only goal. Messi maintains his individual glory. 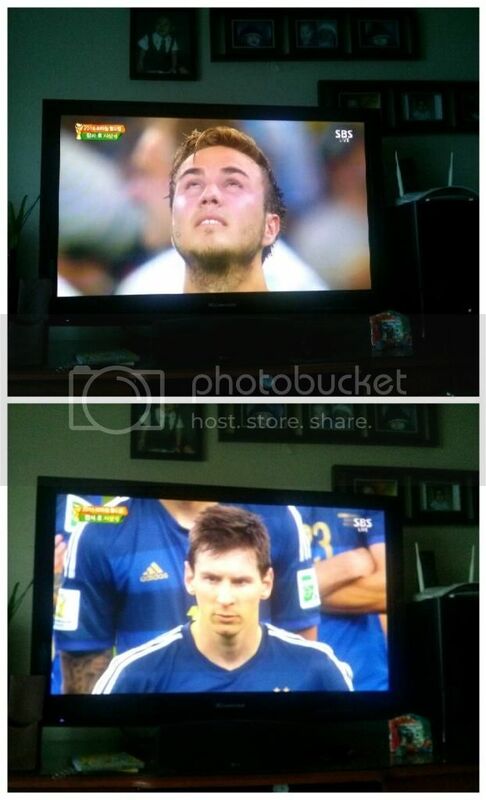 But, well, he is not Team Argentina. 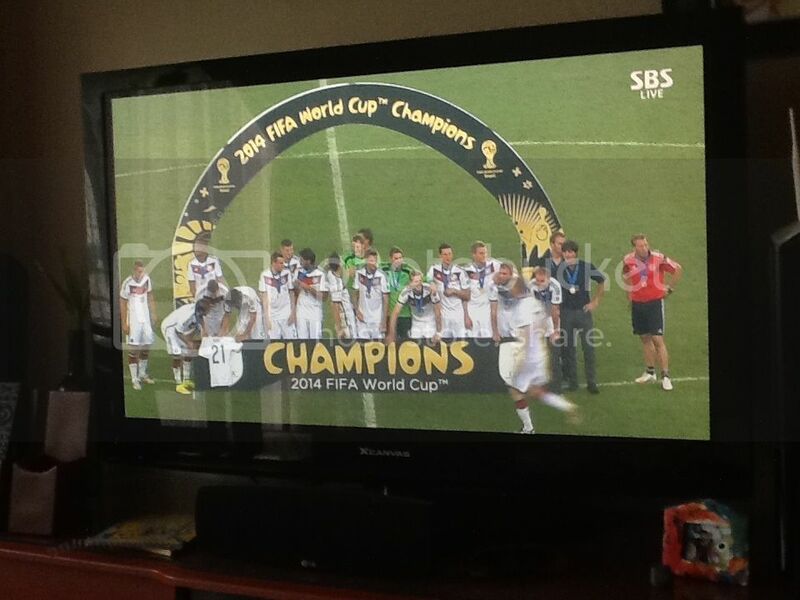 And so, Germany got the championship! If you use a tad of discernment, I believe it is doable to get some good results with Internet dating. Actually, I know it’s easily doable.